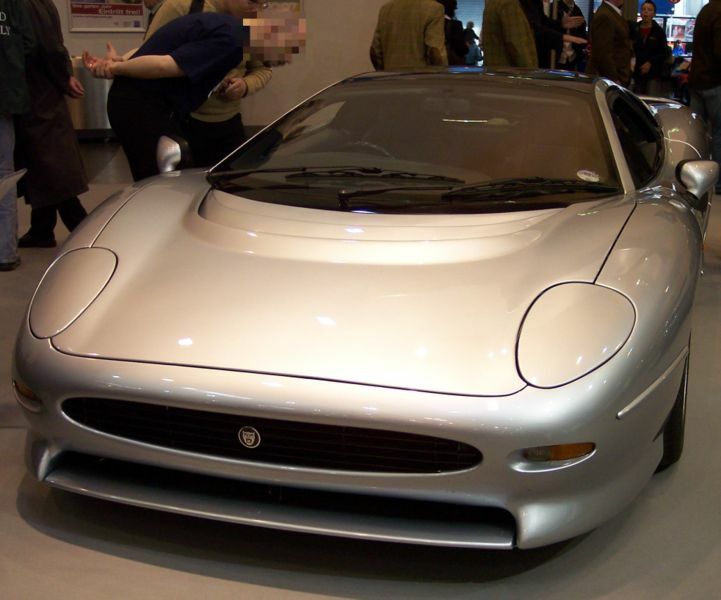 Additional Info: A joint venture between Jaguar and TWR (Tom Walkinshaw Racing). 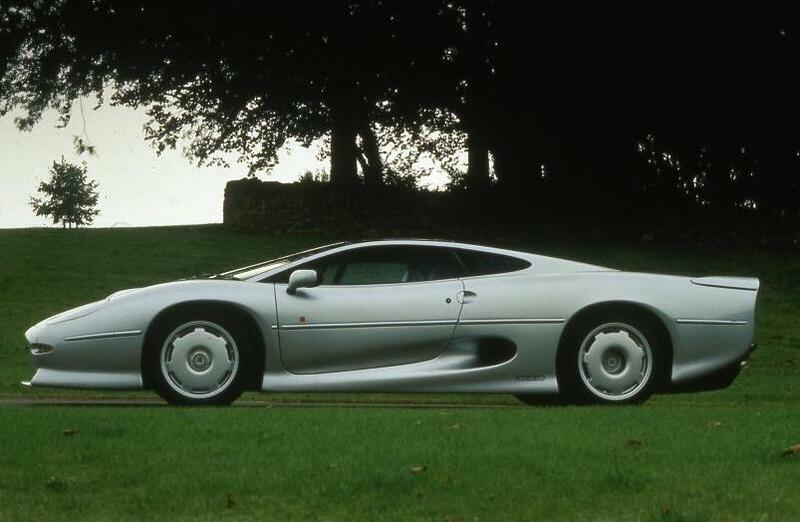 The XJ220 had a shady start, as the original plans for the car changed during production, annoying many buyers, who were expecting 4WD and a V12, but this actually saved considerable weight. 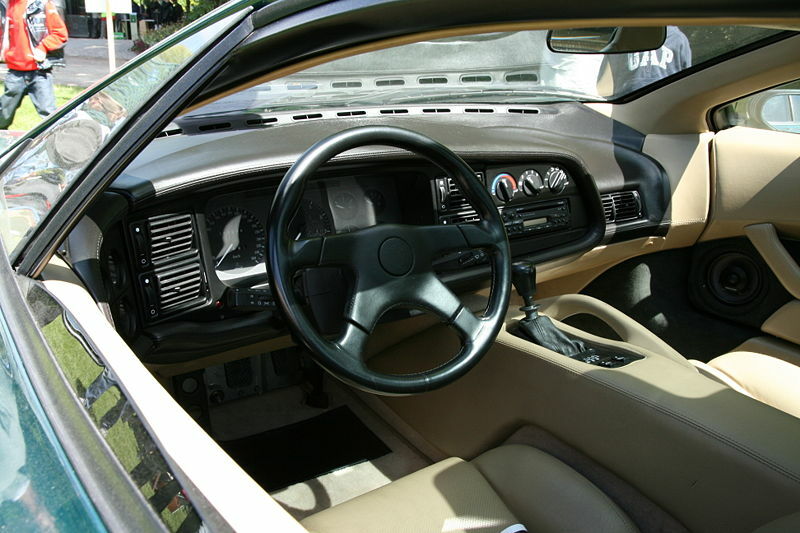 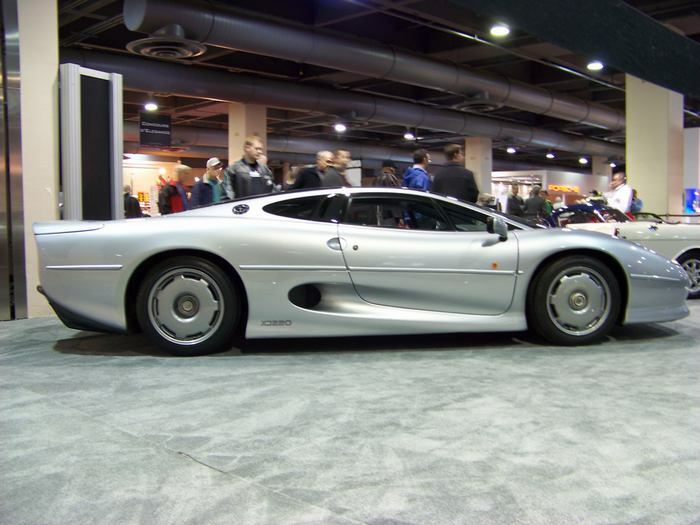 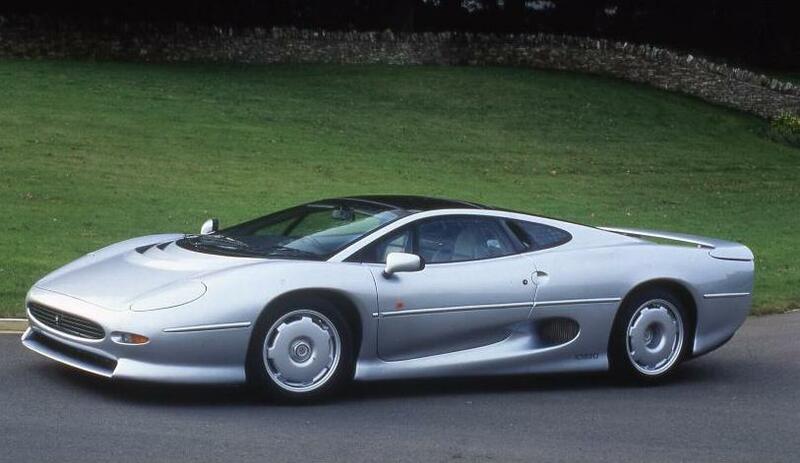 These changes allowed the XJ220 to set a new top speed record for a production road car of 217.1mph in 1992 (note: the catalytic converter was removed and the rev limiter was increased). 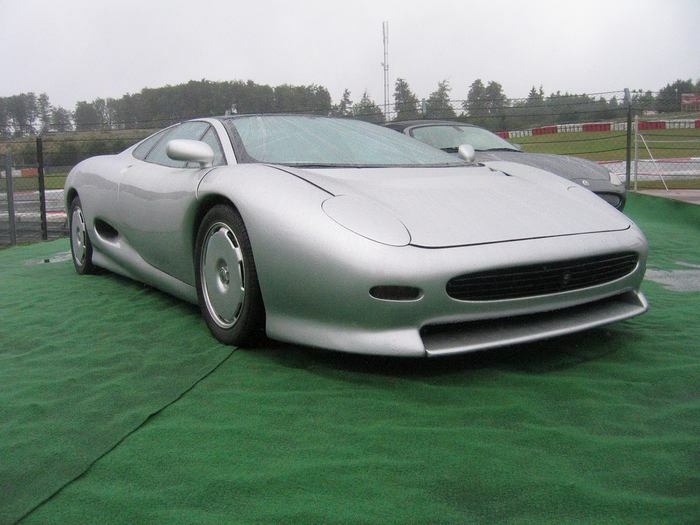 It also set a time of 7:46 at the Nurburgring. 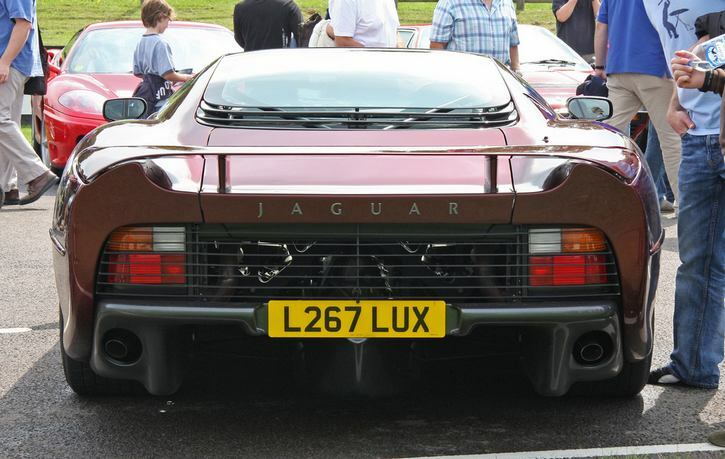 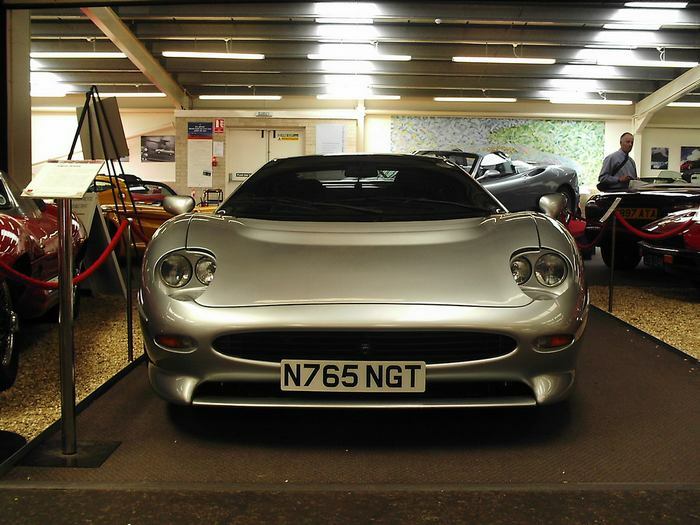 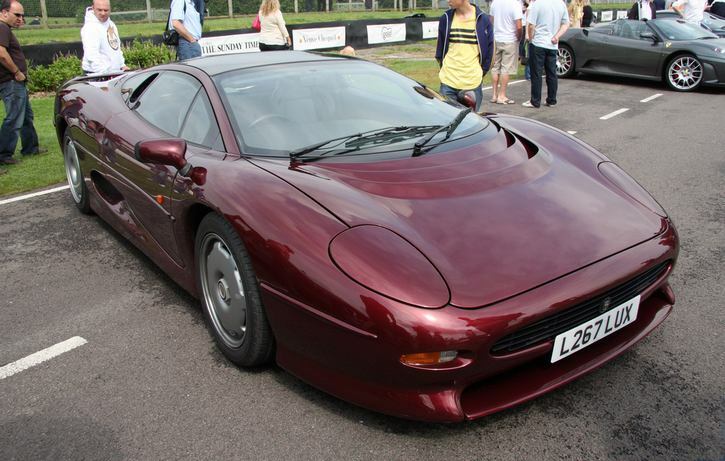 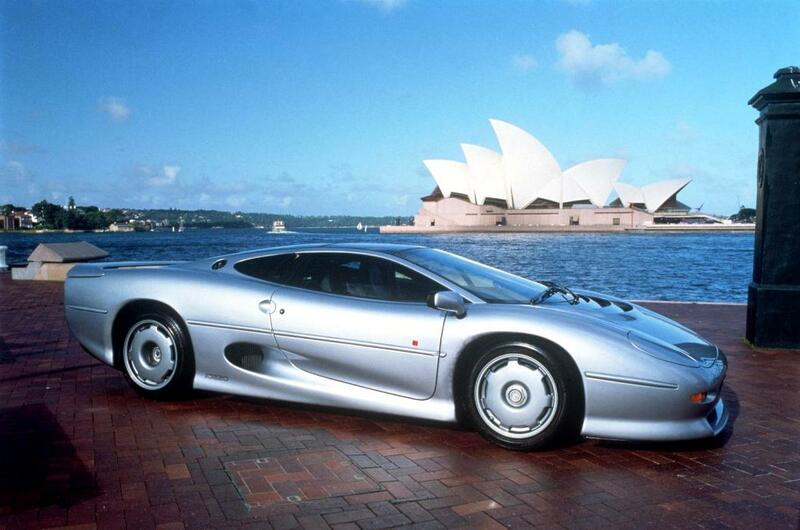 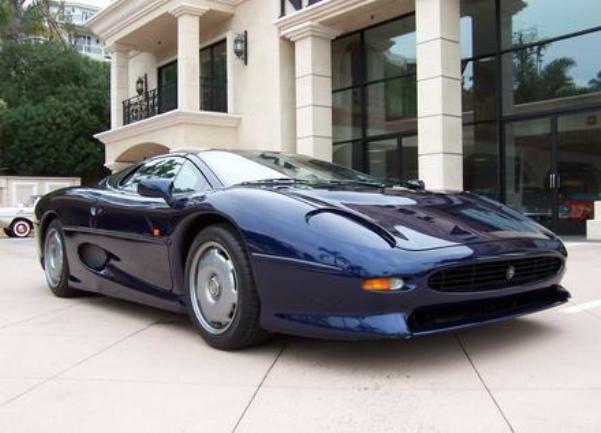 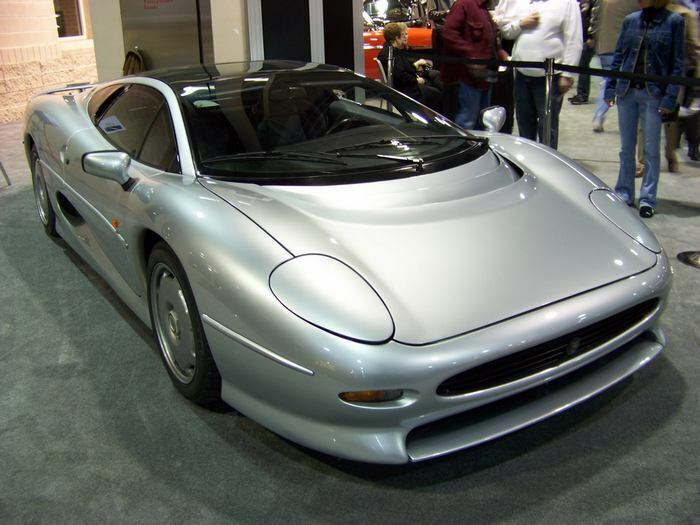 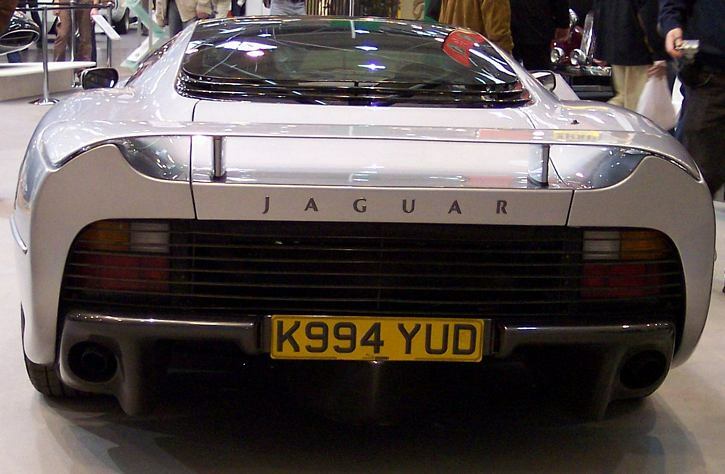 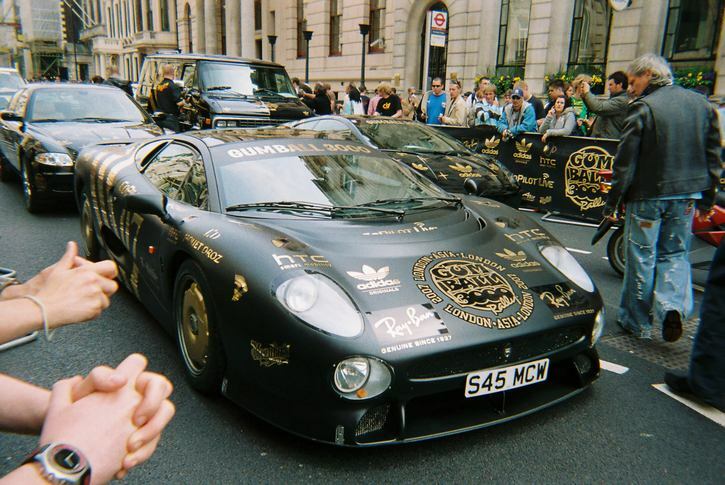 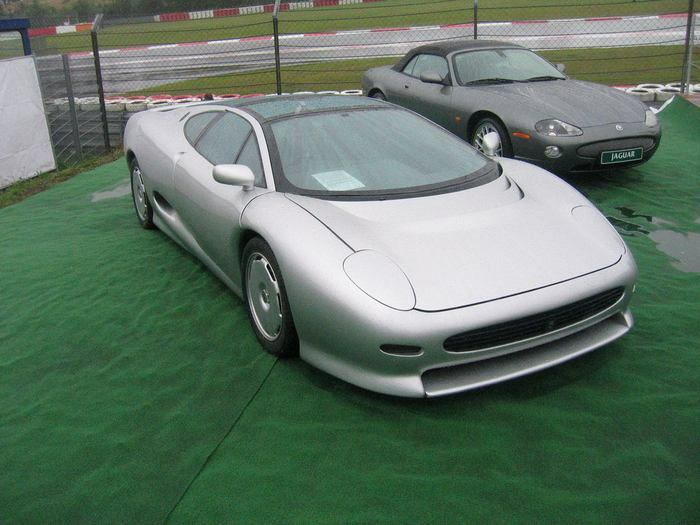 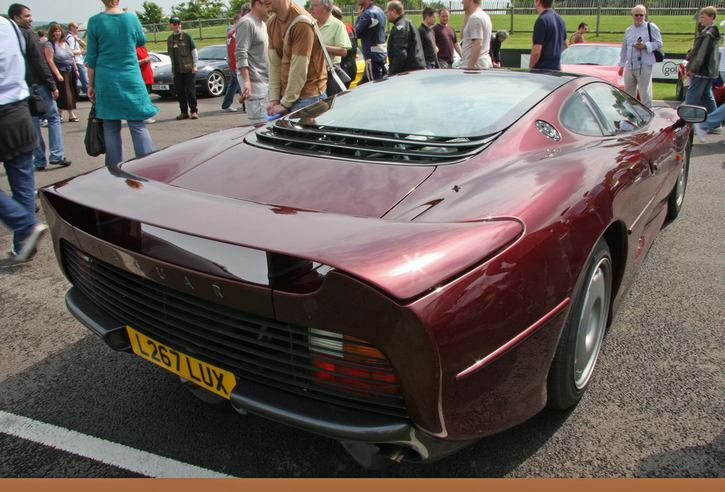 Only 280 road cars were built, 6 of which were converted by TWR to XJ220S spec, with 680bhp and carbon fibre bodies. 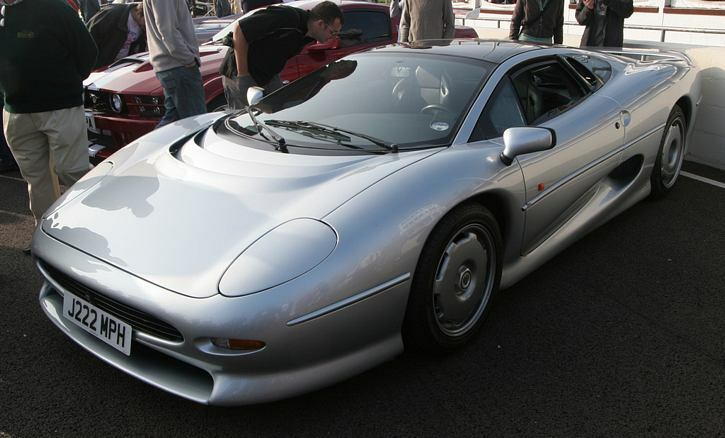 3 racing cars were built called the XJ220C with the same power output as the standard road car, but weighed just 2480lbs.